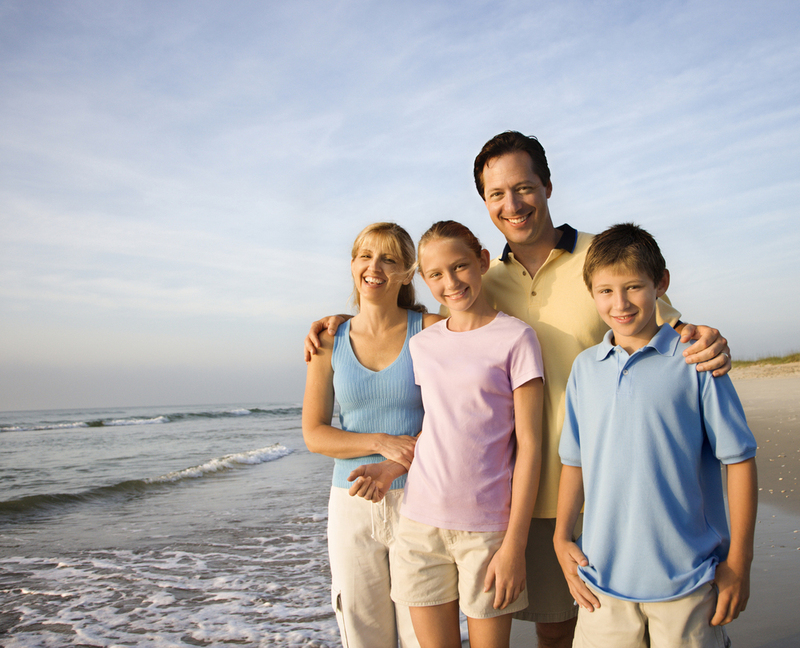 At its core, family dentistry isn’t just one specific service or treatment – it’s a way of life for dental practices! Here in Oklahoma City, Dr. Isaacson and his staff understand that it can be frustrating for families, especially those including small children, to keep up with multiple dentists and specialists all over town in order to ensure that everyone gets the dental care they need. By offering family dentistry, we’re letting you know that we can provide you with all of those thorough and personalized services you and your loved ones need in just one convenient location, saving you valuable time and money. Our office enjoys helping smiles of all ages stay happy and healthy for years to come! Just like with any other field of dentistry, family dentistry begins with optimal oral health. The American Dental Association recommends that you attend a routine oral health check-up and cleaning twice a year, and Dr. Isaacson couldn’t agree more! Our team will work hard to help you avoid common dental problems such as injury and decay, and we can instruct patients of all ages (especially children) how to properly brush and floss their teeth on a day-to-day basis. Dental sealants and fluoride supplements – these tools are perfect for younger children whose permanent teeth are only just coming in by helping to strengthen their natural enamel and add extra protection against decay. Athletic mouthguards – if you or your child is an athlete, these custom made oral appliances will keep pearly whites protected against injury while they’re out on the field. Nightguards – both children and adults can grind their teeth unknowingly. In order to prevent unnecessary wear, we can create a piece to wear during sleep that will protect smiles from damage. Don’t keep running all over town any longer – Dr. Isaacson is committed to providing you and your loved ones with thorough, personalized care that puts your comfort first each and every time. Call our Oklahoma City office today to schedule a family dentistry appointment. We also are happy to see patients from surrounding OKC areas, including Edmond, Yukon, Piedmont, Mustang, and beyond.